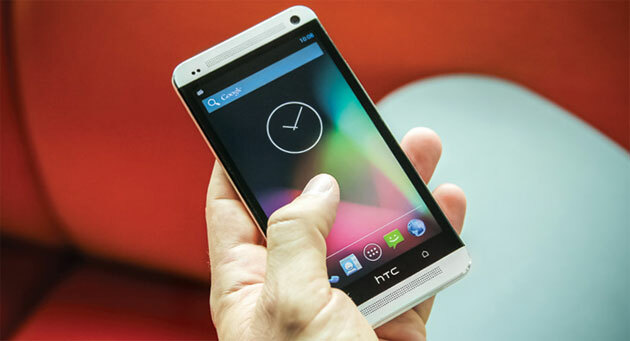 Browse: Home » What’s New in Android 4.3 Jelly Bean Update? What’s New in Android 4.3 Jelly Bean Update? This feature was one of the first proposed by the rumor mill that is the Internet as a future feature of Android. As it turns out, they are probably correct, as a “android.hardware.bluetooth_le” feature seems to have been added in the Android System Info. What is Bluetooth LE, though? Bluetooth LE (also known as Bluetooth SMART) is a technology intended to provide very reduced Bluetooth energy consumption and lower cost, while maintaining the same features and range. It’s a hardware feature though, so the fact that Android now includes support for it does not mean your device will magically support Bluetooth LE. However, the hardware is already there for a number of popular devices including the Galaxy S3 and S4. 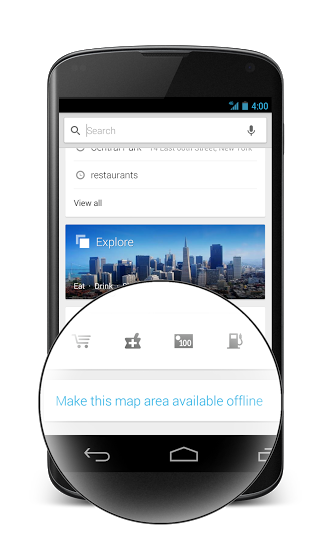 It seems Android 4.3 will ship with a new way for your Wifi based location services to work: now, Android will be able to enable Wifi whenever it’s using location services, even if Wifi has been specifically turned off. We still have no real clue of how this will end up working, but that seems to be the proposed way to approach the issue. Basically, the Wifi chip would always be kept in a sort of low power mode, even when disabled, and aid the GPS with any sort of location services. I have no idea how this would affect battery life, but if Google has figured out a way to make this work, it could be kind of neat. The Developer Options come with a few new tools: a frame counter, a visual way to identify non.rectangular clipping, a experimental new WebView (probably relates to the generic engine used within apps to display HTML), and a way to revoke your USB debugging authorization from within your phone. Most of these will not impact consumers in the slightest, but if you’re a developer you know that this finally means that there is finally a way to make sure your app is rendering correctly and performing as intended. The Camera app showcased on the latest I/O is included with this version of Android, and does come with a few significant changes. As showcased on our original I/O post, the biggest change is the UI, now no longer using the radial menu for navigation and enabling the various camera settings, and instead using a sort of progressive menu that doesn’t obscure itself with your fingers. In terms of functionality, the option to use the volume buttons as a shutter has now been added. Most of the items in the UI can also be found in different places, so it should take you a while to get acquainted. There are a bunch of other changes, but most of them would go unnoticed or are not very apparent at first. One of these changes is the fact that the Roboto font has been slightly changed in Android 4.3, as it is now generally thinner and properly aliased, while before there were issues with some of the font types. Another change is that the dialer now supports DTMF tones and dial number auto-complete. And that’s about it. Android 4.3 seems to have fallen a bit short of everyone’s expectations, but the truth is that Jellybean was such a milestone for Android that it’s easy to understand why Google is so reluctant to make such drastic measures at this point, especially when jut now are Jellybean-enabled devices becoming the majority. I, for one, am expecting a 4.3 with more changes than have been shown so far once it gets a proper release, but for now, this will do. I also wonder if the performance enhancements announced at I/O and enhanced sound latency pipeline are included in these devices at this time, as it is somewhat hard to test. Are you looking forward to Android 4.3? Let us know in the comments below!